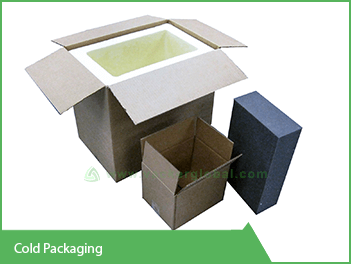 Thermally insulated boxes are required to store temperature sensitive items such as medicine, vaccine, blood, body cells etc. mainly for transportation. The temperature of the stored items has to be maintained within certain temperature range for time periods lasting up to couple of days and in such cases Thermal Packaging Solutions are used. Logistics is an important part of any business. Many a times there is a need to transport goods and products over long distance which needs to be stored at a very low temperature or at least between a minimal ranges of temperature at all times to keep them from getting expired. eg. 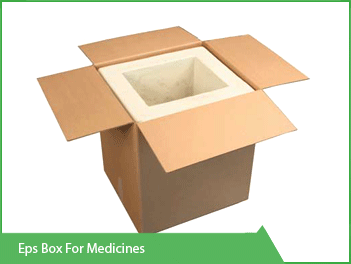 Many of the medicines have to be stored between a temperature range of 2 to 8 °C. So the medicine has to be packaged from a warehouse and to be transported to a local pharmacy and the temperature should be within 2 to 8°C until it reaches the destination. This can be achieved through the use of Expanded Polystyrene Foam packaging (also known as EPS Packaging) in Cold Chain Management Packaging and shipping process. There are many other materials used and EPS is only one of them and probably most popular type. The Constructional structure of a thermal box is that all walls will be made with a thermal insulation material such as EPS. Once the box is closed, it is thermally insulated against external temperature. Also cooled gel packs are kept inside the box for maintaining the temperature for a long duration. The number of gel packs to be used are defined by the manufacturer and many manufacturers provide slots on the side walls for inserting these gel packs. Minimum Order Quantity is 01 pallet. 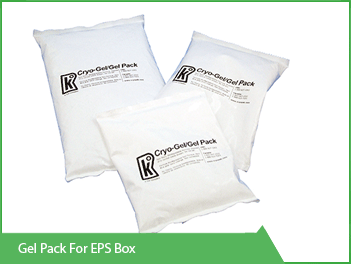 How does EPS packaging help? The cost of the logistics is reduced remarkably since EPS Foam costs much less than other insulating materials. Insulation is an important part of maintaining low temperature. 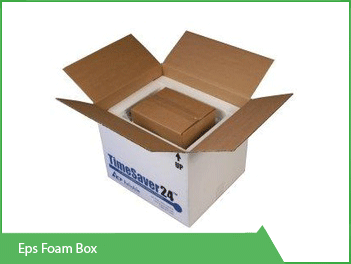 The weight of the package is reduced drastically as EPS foams are very lightweight as compared to their volume. Thermal protection can be provided to the product being carried. 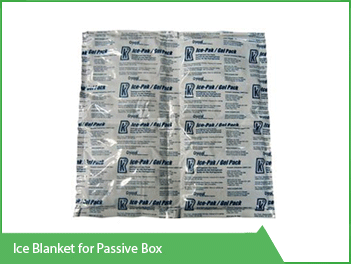 Why is it known as Passive Packaging & Passive boxes? The boxes are tested at our factory under the specified operating conditions. eg. If a box is certified to maintain 2to8°C for 48 hours, under an ambient temperature of 30°C, this means that the box is tested under such conditions and at the end of 48 hours, the temperature within the box remained within 2 to 8°C. Also if customer requires, a passive box to be tested in his specified operating environment, same can be carried out under simulated or actual operational conditions.